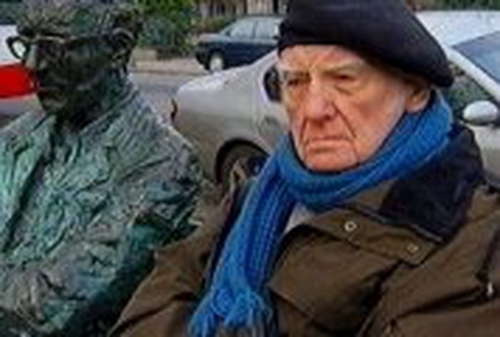 Tributes have been paid to Peter Kavanagh, the brother of the poet Patrick Kavanagh, who died in New York yesterday. Mr Kavanagh, 89, had worked as a Professor of English Literature in the United States and was the custodian of much of his brother's work. His remains will be brought to Iniskeen in Co Monaghan for burial. Noel O'Grady, a close friend, said Peter Kavanagh was passionate about protecting his brother's work. RTÉ Arts Producer, Seamus Hosey, said if ever there were a keeper of the sacred flame, it was Peter.